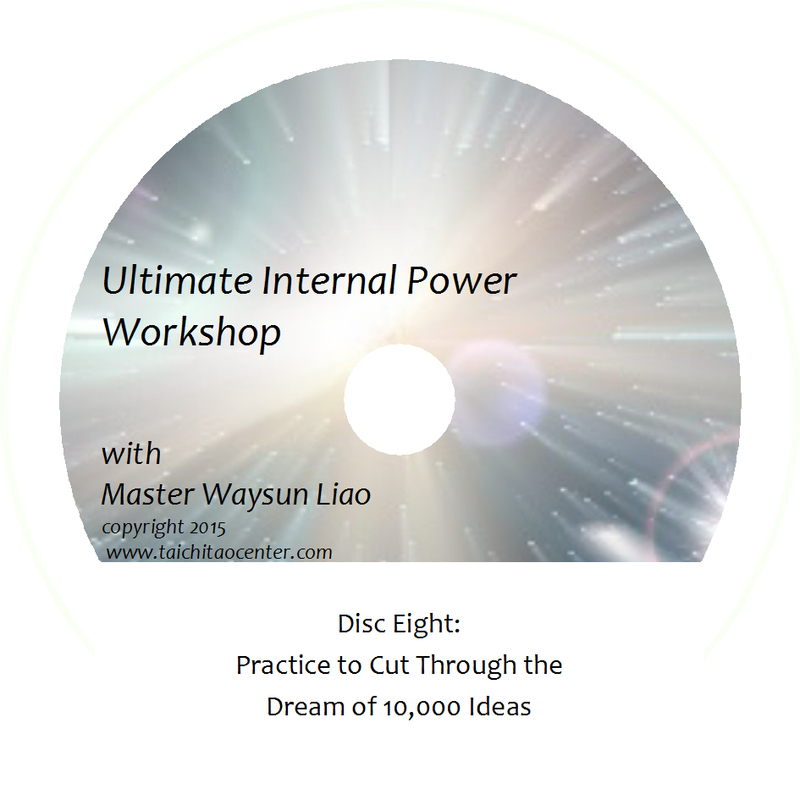 This advanced level seminar by Master Liao introduces the three principal points of focus that you need in order to tap into and use your Chi power. 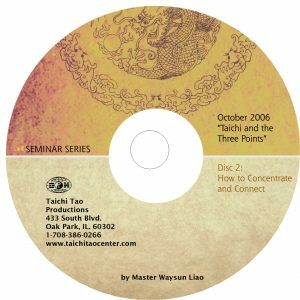 Master Liao gives specific instructions on how to locate and apply these points in your practice. 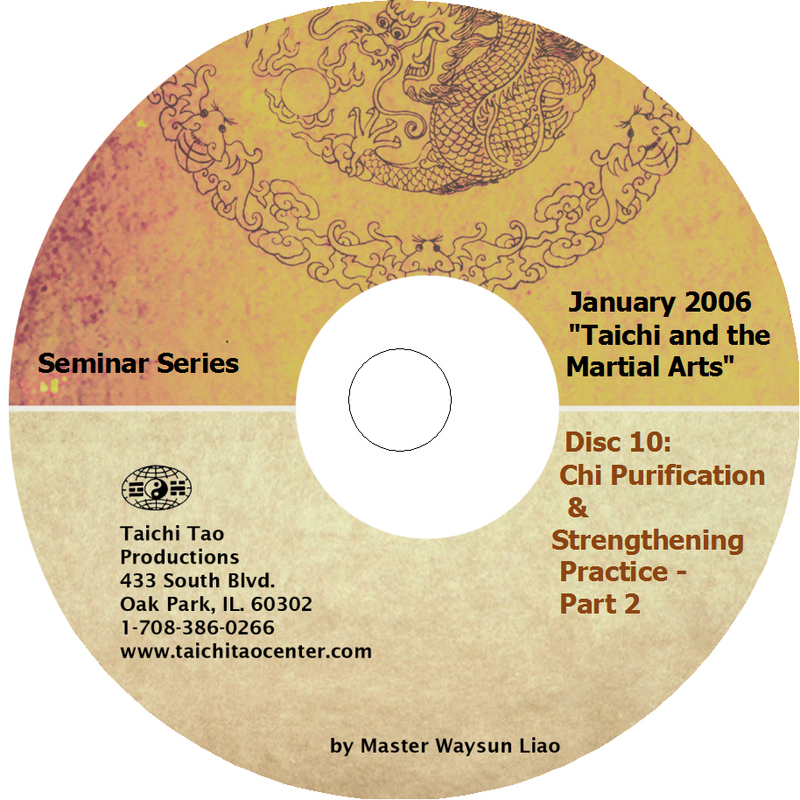 Originally recorded in 2006 in St. Pete Beach, Florida, this advanced level seminar by Master Liao introduces the three principal points of focus that you need in order to tap into and use your Chi power. 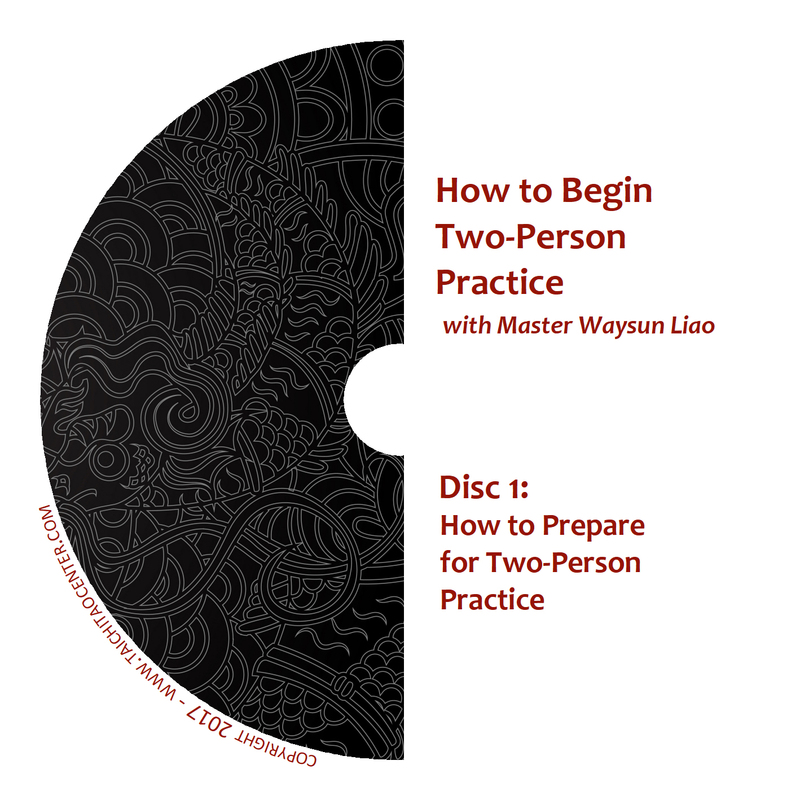 Master Liao gives specific instructions on how to locate and apply these points in your practice. 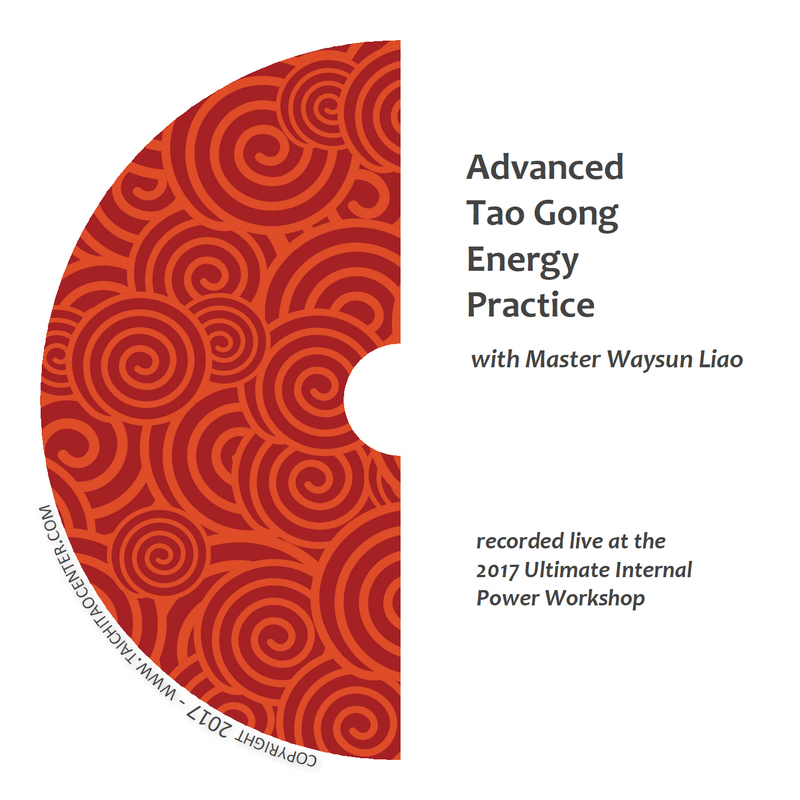 Through lecture and demonstration, single form practice, two-person practice and group circle meditation, you’ll learn ancient principles and energy wisdom not be found anywhere else. Take your Taichi to the next level with this exciting and powerful technique. The energy of the universe is round. Our original energy is round. The more we can return to that origin, the more we can tap into that power! 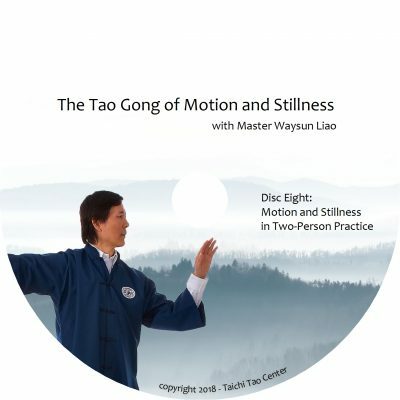 By correctly aligning the center of your palms with your Dan Tian, Master Liao shows you how to generate a round field of energy called a Taichi Ball. If you are pre-occupied, then you have no room to allow the energy to stay with you. 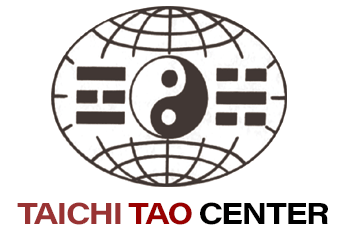 Use the moving mediation of Taichi to purify as well as strengthen your life energy. Your goal is no blockage and nothing occupying you so that you become a vessel of pure energy. Master Liao shows you how to use the three points in key single forms. By breaking each form down into six components, and concentrating on the three points, you can perfect your form for even greater power. Securing straight, level and vertical aspects of your Taichi form are key to moving meditation. Why? By focusing your mind, and allowing no defect, you will purify your life energy so that you can ultimately fuse your mind and life energy back together. With a circle or 4 to 8 or more people, you can use the center of that circle to amplify the feeling and volume of Chi energy for everyone in the group. By using your three points and the center of the group circle, you create a furnace or “Bagua Oven” of great power. Two-person practice will help each of you sharpen your skills, just like two blades can sharpen each other. When you start to generate a Jing energy signal, a practice partner is very important. Why? Because when that signal travels outside your body, you won’t feel it. You need another person to give you important feedback so that you can advance.